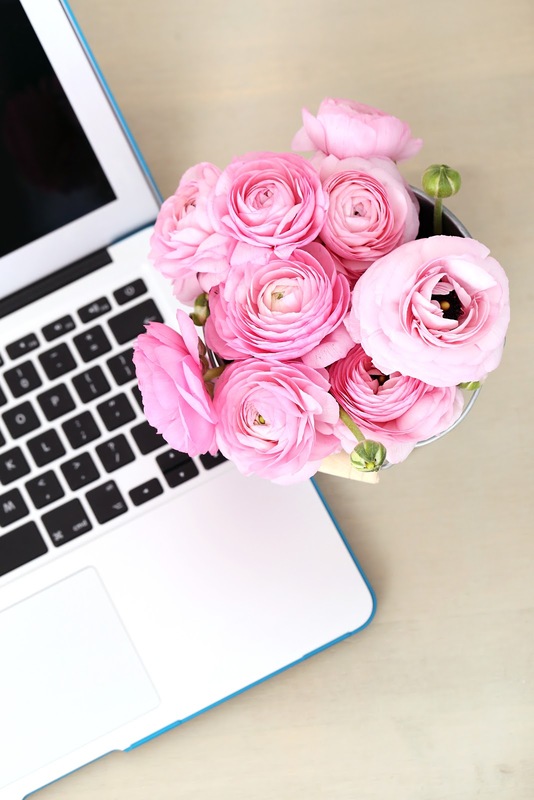 Welcome to Wise Woman Consulting! This is the question we need to ask ourselves! But just how do we get there? Wise Woman Consulting is pleased to offer many services to teach you how to grow and make money on your blog. 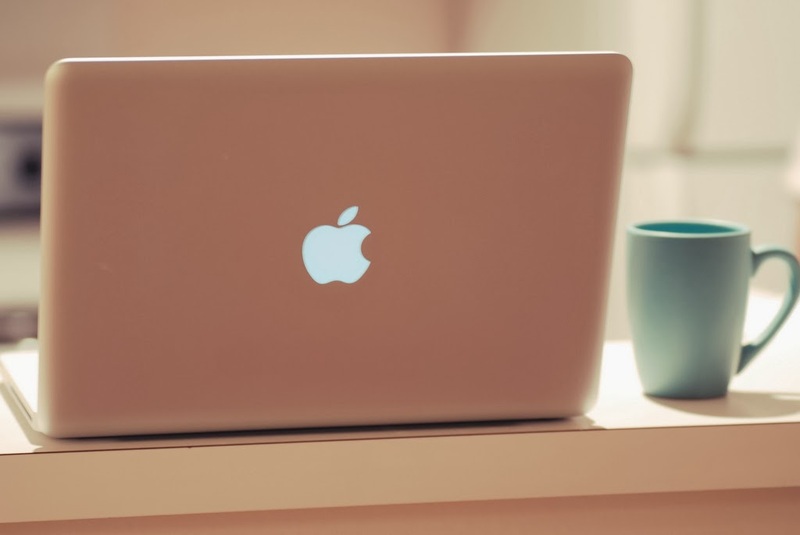 Many people are making money by doing what they love through the popular social medium of blogging. Not only that, but they are also working in the comfort of their homes, without any startup costs, and able to spend more time with their families. With just a little help and guidance, you can do the same. When we first started implementing different strategies we made a thousand in a few short weeks and last month we earned $3000. Since then we have learned how to make even more than that and entered into a five-digit income for the past year. We would love to consult with you and show you how we did it. 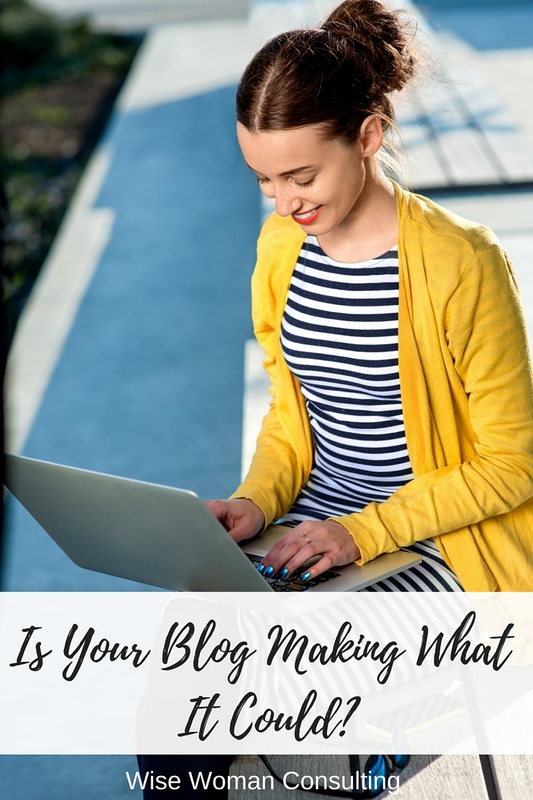 Is your blog making what it could? Please visit our services and rates page to find out which consultation would be the best fit for you.